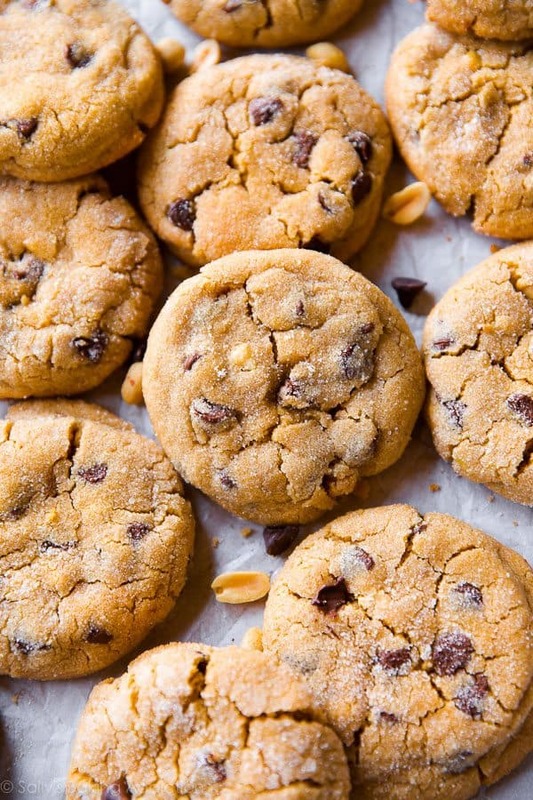 Have you baked much with peanut butter before? If not then it is something you need to try as peanut butter really does make sweet things taste so much better! 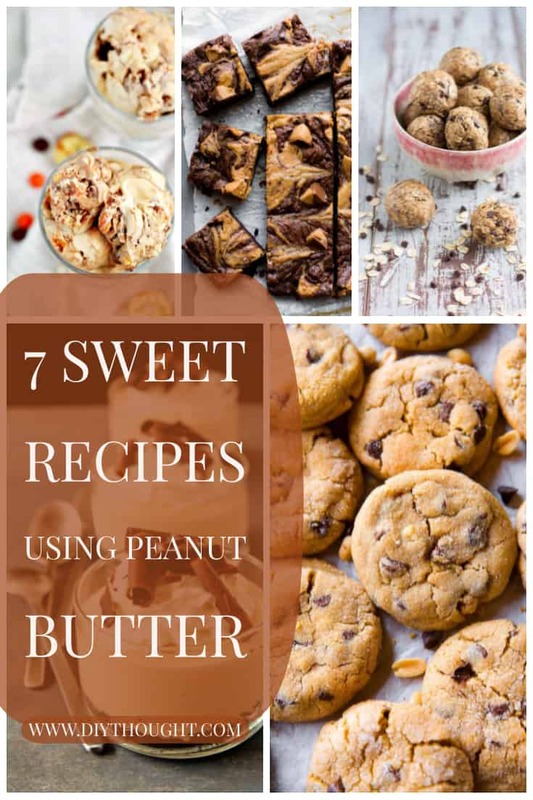 We have found these 7 sweet recipes using peanut butter which all look amazing. I for one will be stepping away from my usual use of peanut butter in the amazing savory One Pot Thai Style Peanut Pasta to try some of these 7 sweet recipes using peanut butter. 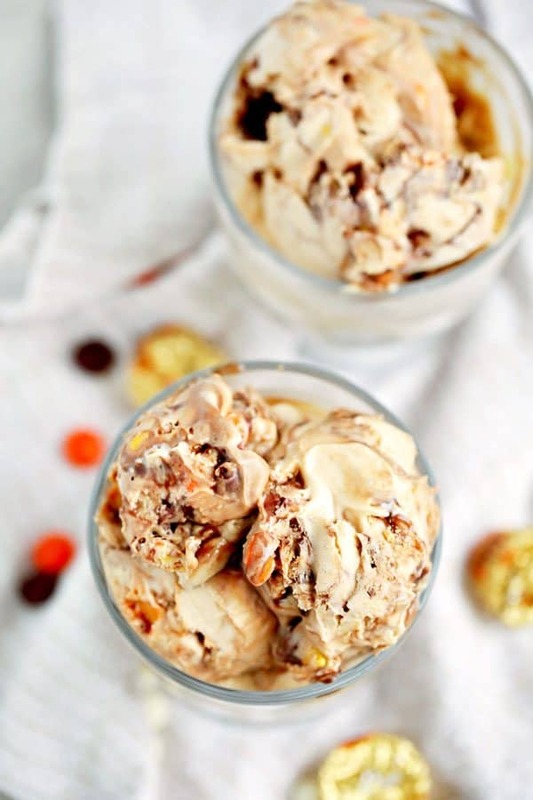 It is hard to resist ice cream, and even harder when its peanut butter flavor and full of all sorts of chocolaty treats. The best thing about this recipe is that no special machines are required! Click here to read the full recipe. 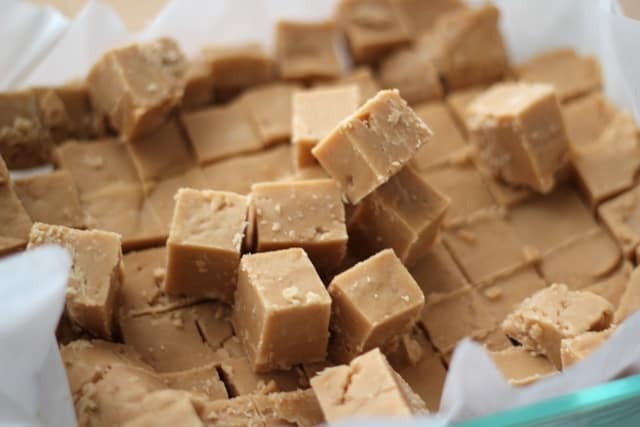 This peanut butter fudge is creamy and delicious and so simple to make. Follow this link to get the recipe and to find more fudge recipes. These cookies are dangerously addictive, believe me, as I made them today and have almost polished off the lot. Click here to get the recipe. 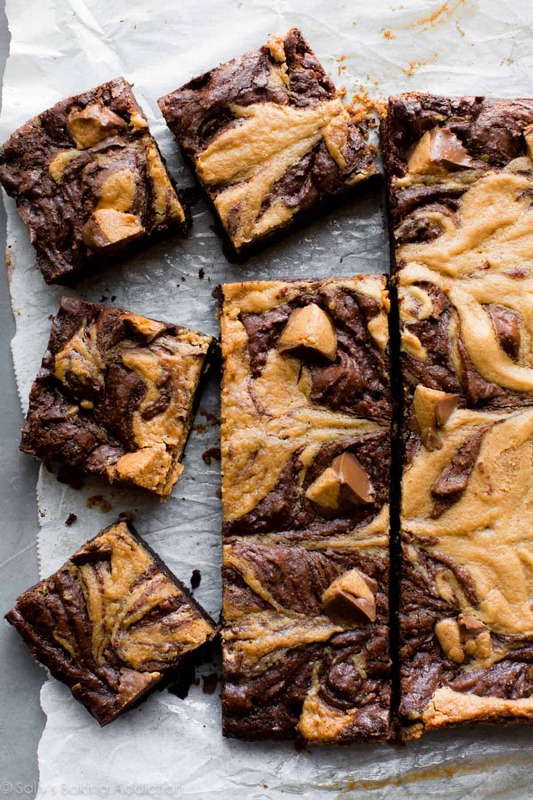 These brownies are the perfect example of how peanut butter improves almost anything. Take an ordinary brownie and transform it into a work of art. Sally from Sally’s Baking Addiction must be onto something as she also created the peanut butter cookies above! 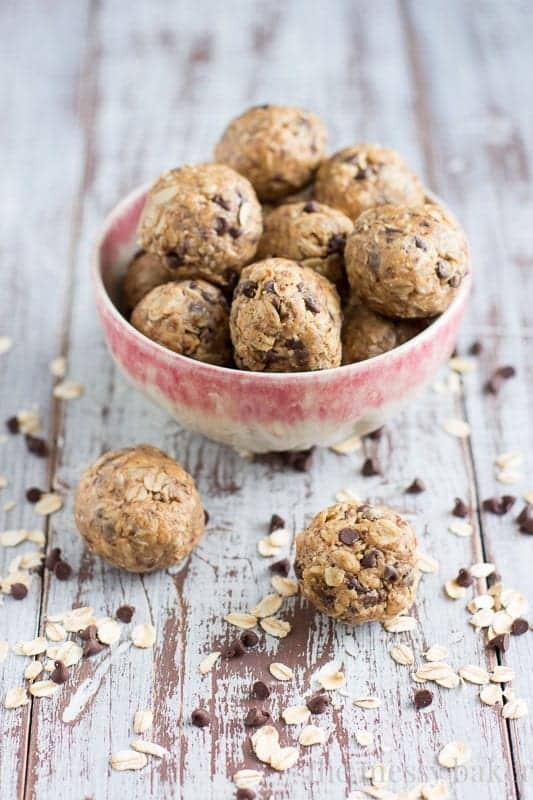 A deliciously sweet combination of peanut butter, oats, honey, and mini chocolate chips make up this guilt-free snack. Find out more by clicking here. 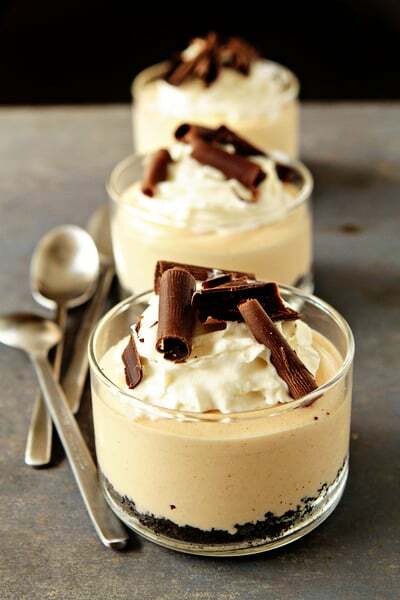 If you are looking for a way to impress guests then this is it, Peanut Butter Pie! With an Oreo cookie base and a creamy peanut butter filling all we can say is yum! Click here to get the recipe. 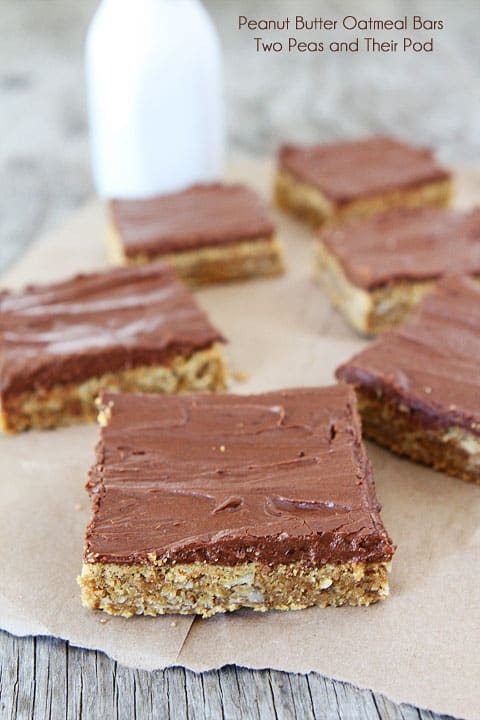 These peanut butter oatmeal bars are great for sharing if they last that long! The chocolate frosting balances the oatmeal perfectly. Visit Two Peas And Their Pod to get the recipe.